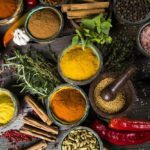 Despite the many conveniences of modern day life, there is one particular issue that seems to plague the modern day family: cooking a budget-friendly meal that is both healthy and tasty. 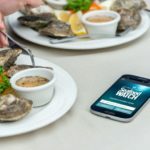 Luckily, with a plethora of recipes dedicated to healthy family meal flooding the internet, this feat is more than possible to accomplish. 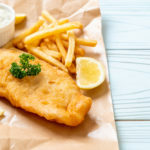 We’ve rounded up four fantastic, cost-efficient yet healthy pescetarian recipes that the whole family are guaranteed to love. 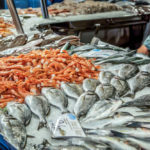 Fish often gets a bad rap for being pricey, but the truth is that there are many cost-effective options out there. 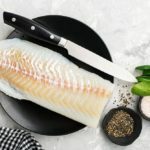 Fresh Tilapia is a budget-friendly fish for your meal’s main protein, with Tilapia full of essential minerals like potassium and phosphorus and low in fat and carbs. 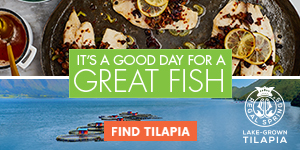 Incorporate Tilapia into your meals as much as possible to reap the benefits! 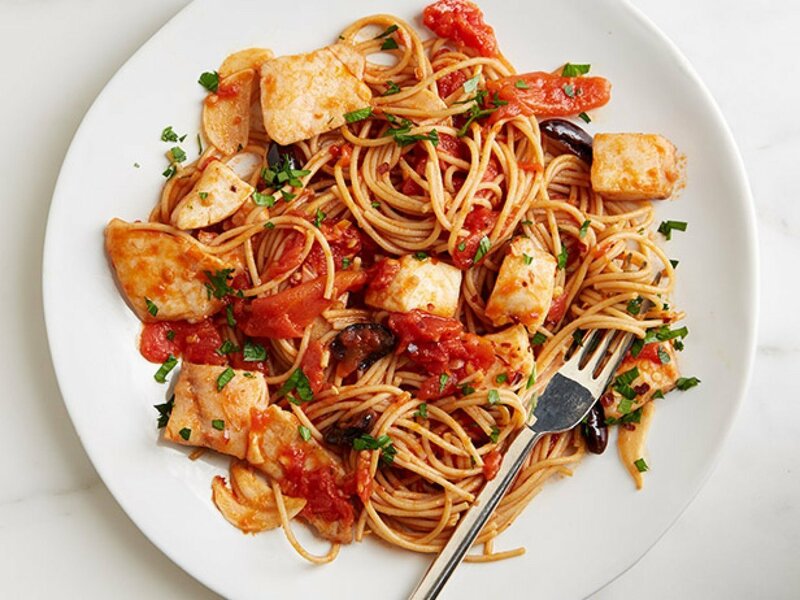 For a Mediterranean-themed lunch or dinner, cook whole-grain spaghetti noodles and assemble your own pasta sauce from canned tomatoes, olive oil, salt, red pepper, garlic, oregano, olives and Tilapia chunks. Buying your pasta noodles whole-grain is a great way to add in extra whole-grain servings. While it’s important to keep an eye on portion sizes, whole-grain pasta can be an excellent addition to weekly meals as it’s a source of fiber, immune system-boosting vitamin E, iron and B vitamins. Making your own pasta sauce can also be hugely beneficial in keeping your health in check. Some of the most easily accessible store-bought pasta sauces are loaded with extra fat, salt and sugar, and can cost a lot more than buying fresh ingredients separately and whipping up your own tomato base. Try the Recipe: Spicy Fish and Olive Spaghetti from Food Network Kitchen. 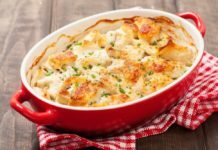 Quick, healthy and unbelievably easy to make, this three ingredient dish is as delicious as it is simple. 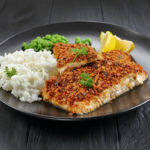 The bare-bones recipe consists of sliced onion, tomatoes and Tilapia, while pepper and parsley add a little extra flavor. And the cherry on top: ingredients for the dish cost much less than $15! 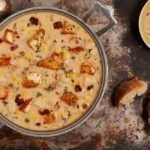 Pair this with a hearty side dish, and you’ve got a rich, delicious and budget-friendly meal ready to go in 20 minutes. 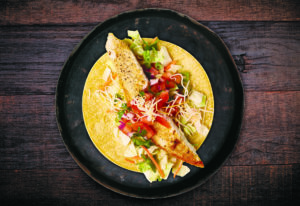 Try the Recipe: 3-Ingredient Tilapia Skillet from Primavera Kitchen. Aside from rice and Tilapia being affordable ingredients, this spicy Tilapia rice bowl will be a hit with the entire family due to its tastiness and versatility. Perfect for feeding large families, the Tilapia rice bowl is a crowd-pleaser and can be easily served cooked-to-order or via a food bar. 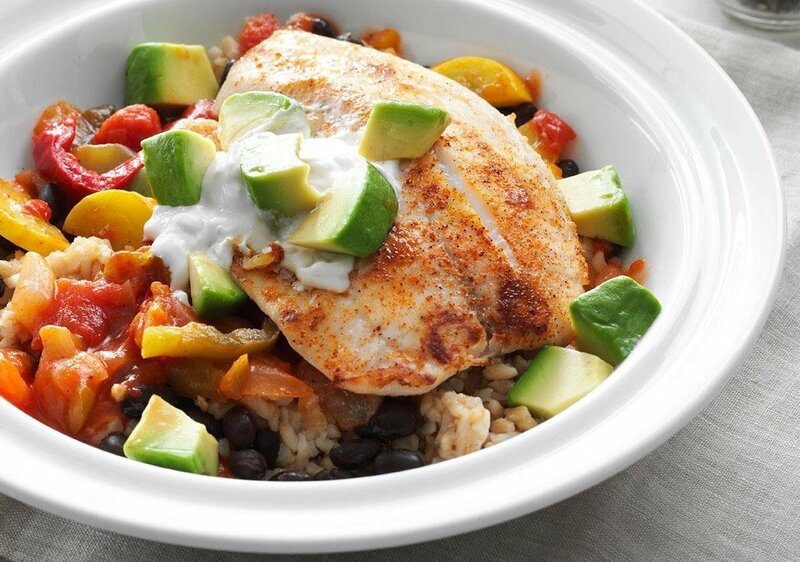 This rice bowl features summer squash, fajita and Cajun seasonings, tomatoes, pepper, onion, black beans and brown rice. High in fiber, protein, bone-building calcium, magnesium and zinc, black beans are an excellent health food to try to incorporate more of into meals. Plus, they’re incredibly affordable. 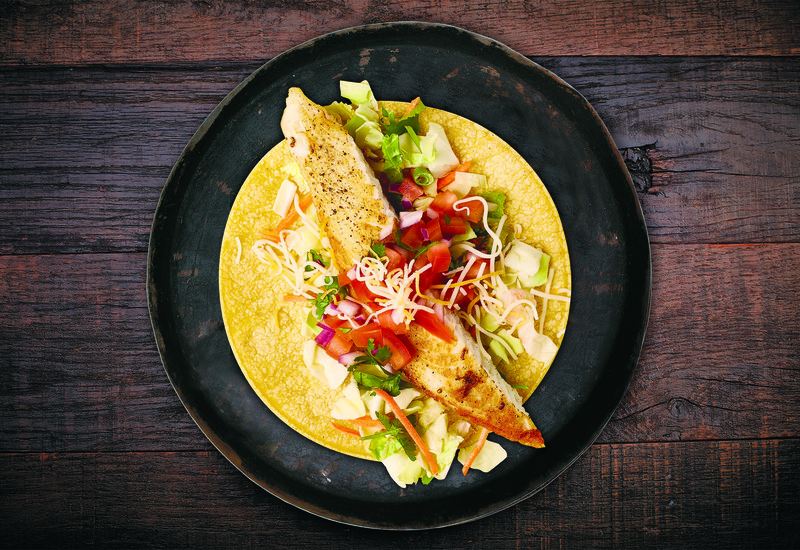 Try the Recipe: Spicy Tilapia Rice Bowl from Taste of Home. While this recipe requires a fair amount of chopping and dicing, the colorful and tasty result makes any preparatory labor worth the elbow grease. 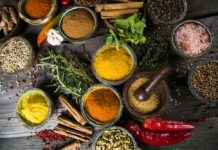 The recipe features an array of pan-seared vegetables and other healthy ingredients including cubed eggplant, cherry tomatoes, red peppers, onions, capers, olives, garlic, Tilapia and balsamic vinegar. Conveniently, most ingredients are likely already on-hand in your pantry or refrigerator. This dish is bursting with health perks gained from all of the cooked vegetables. It may even inspire you to eat more protein and vegetable-based meals throughout your week. 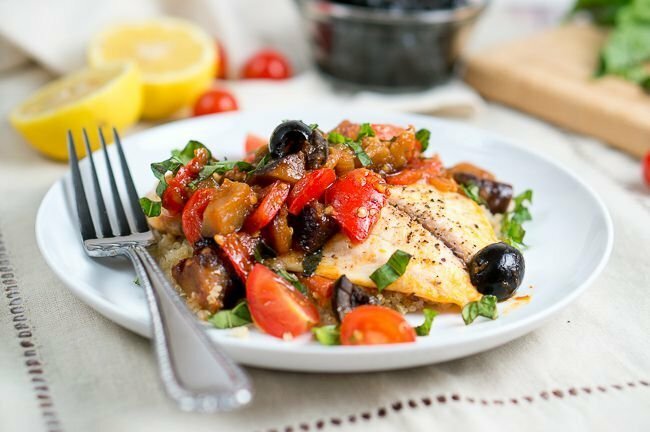 Try the Recipe: One Skillet Tilapia Caponata from Delicious Meets Healthy. Healthy meals don’t have to cost and arm and a leg. 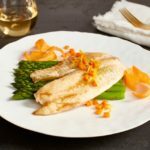 By pairing budget-friendly Tilapia with a lot of your pantry staples, plus a few fresh ingredients, you can have a delicious and nutritious meal on the table for under $15. 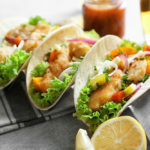 With these quick, delicious and affordable meals, feeding your family has never been easier! 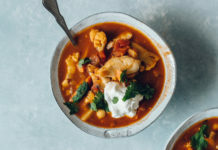 Check out How to Prepare Fast, Filling, Nutritious Meals That Last to learn how to meal-plan and maximize your food budget like a pro.